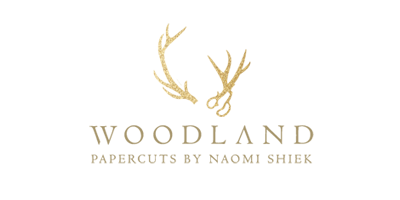 My Woodland Papercuts wedding stationery collection was featured on Oh So Beautiful Paper yesterday! 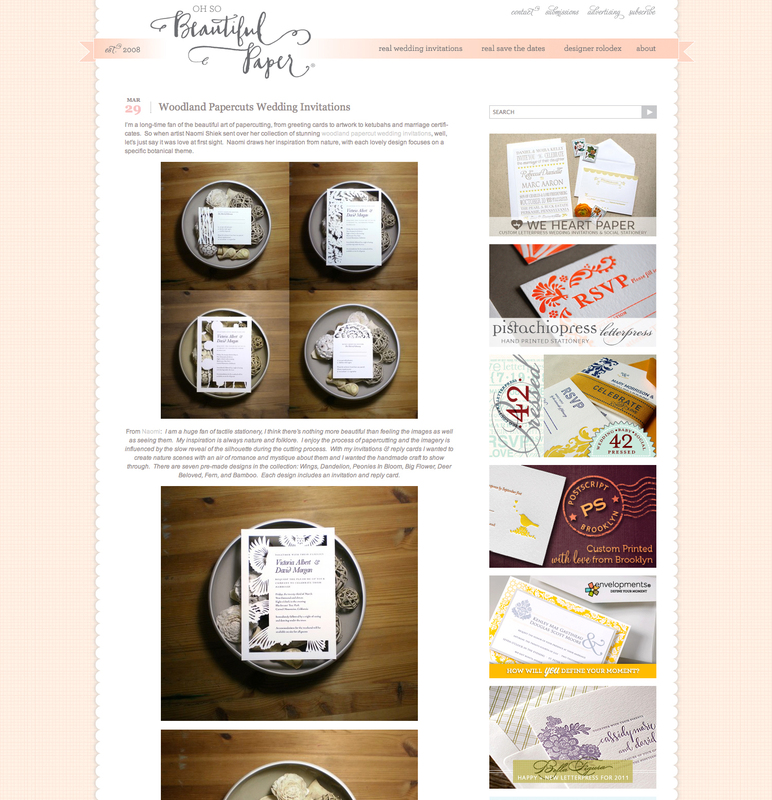 I was also invited into the Wedding Invite Love directory! 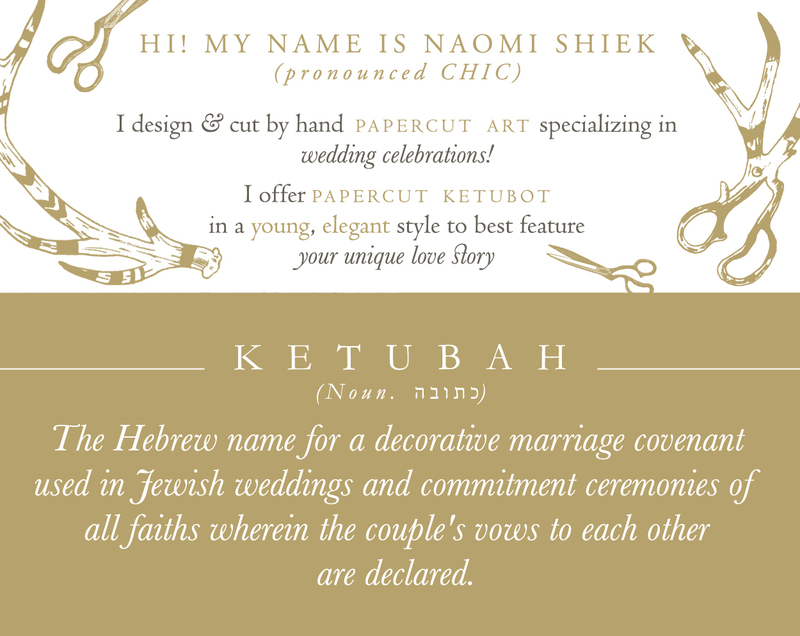 where you can search for your dream wedding stationery from a selection of luxury designer by location and budget. My profile page is here.